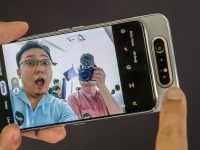 Samsung has up their game by giving the new Samsung Galaxy A80 a Triple Camera System that rotates to the front for the best selfie money can buy. The exclusive Huawei P30 launch offer with free Huawei Watch GT attracted a queue outside VivoCity that started at 9pm on Friday evening. 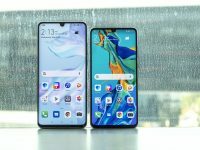 Huawei’s P30 Pro is pushing the limits of smartphone cameras with SuperSpectrum sensor for better low light photography, SuperZoom periscope lens and more. 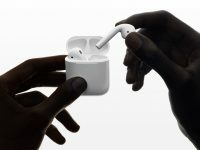 Apple AirPods, one of the most popular wireless headphones in Singapore, has finally gotten a refresh with a new H1 chipset. The Galaxy S10e, S10 and S10+ will be available in Singapore from 8 March 2019. Get the best deals by trading-in your old devices via Samsung Trade-In. 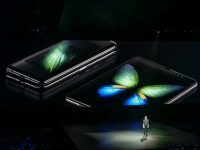 Samsung’s answer to a foldable mobile phone is the Galaxy Fold that will be available from the second quarter of 2019. Check out some of the features. 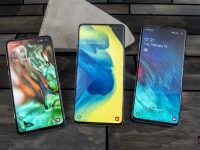 Samsung Galaxy S10, S10+, S10e & S10 5G Hole Punch Display, Yay or Nay? 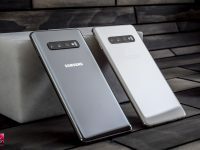 Unlike any Galaxy S launch, this is the first time Samsung unveils four variants at the same time – S10, S10+, S10e & S10 5G… which one suits you better? 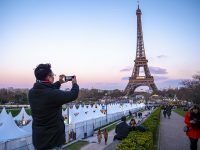 Here are some tips and tricks to help you capture precious moments during the festive season. 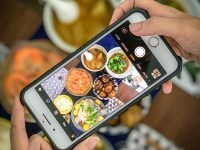 Bring out your photography potential with your phone. Set in a modern and immersive environment, Bose @ Paragon will also offer Bose’s complete range of innovative audio solutions. 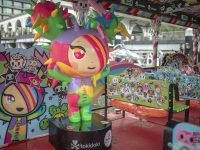 Canon has collaborated with Creaxis Design Pte Ltd, Water B & Floating Donut Company Pte Ltd to offer TOKIDOKI themed boat rides.